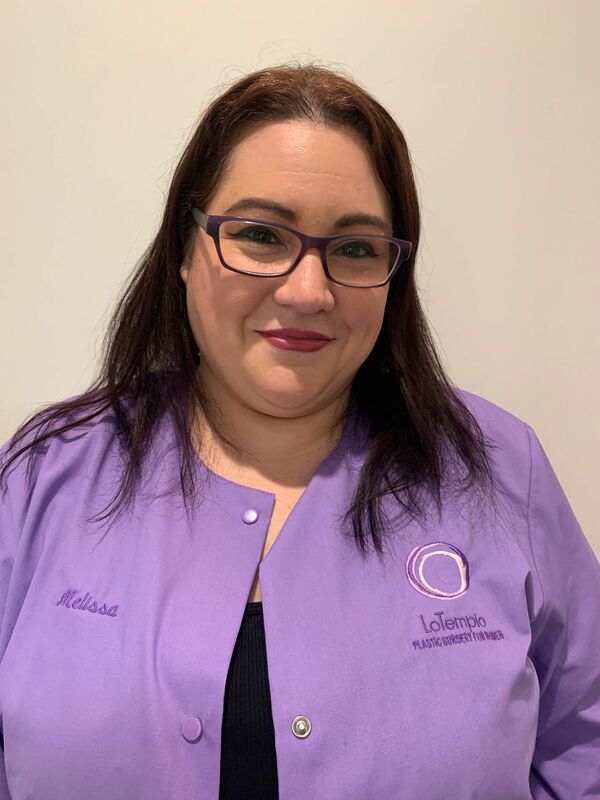 Melissa was born and raised in Astoria, Queens and she has a wealth of experience in the aesthetic field. Melissa possesses an impressive background in patient care and coordination. She will be your first point of contact and will make sure your visit is a memorable one from start to finish. Always with a kind ear and a passion for helping patients, she will make a lovely addition to the LoTempio Plastic Surgery for Women 's surgical team. 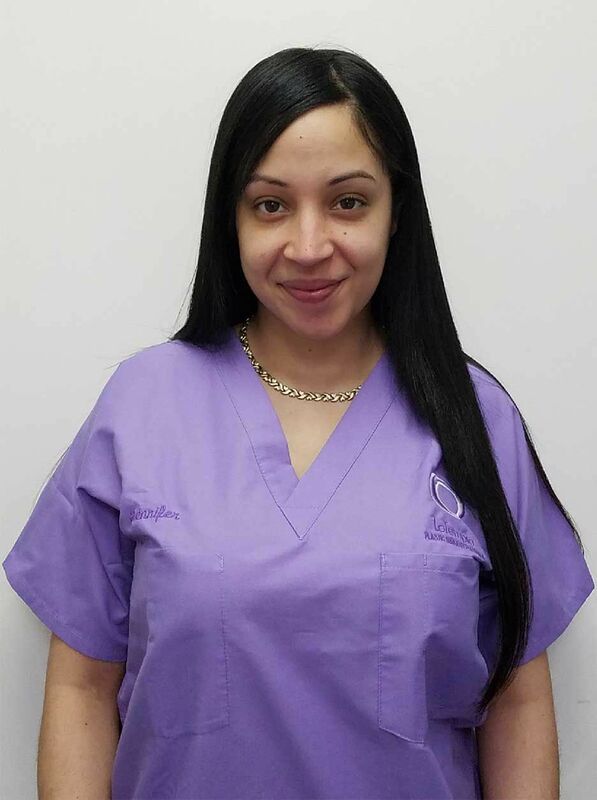 Jennifer is a native New Yorker and she is fully trained as a medical assistant. She runs our operating room, making sure your experience is wonderful. She understands having surgery can be very stressful and is here to meet your needs. She can answer many questions about procedures, scheduling and the post-operative period experience.